This rescue manikin is tough enough to meet the most rigorous training demands, yet smart enough to interact with rescuers. Allows you to crush, pin and drag Thomas. Stands up to significant crush loads. 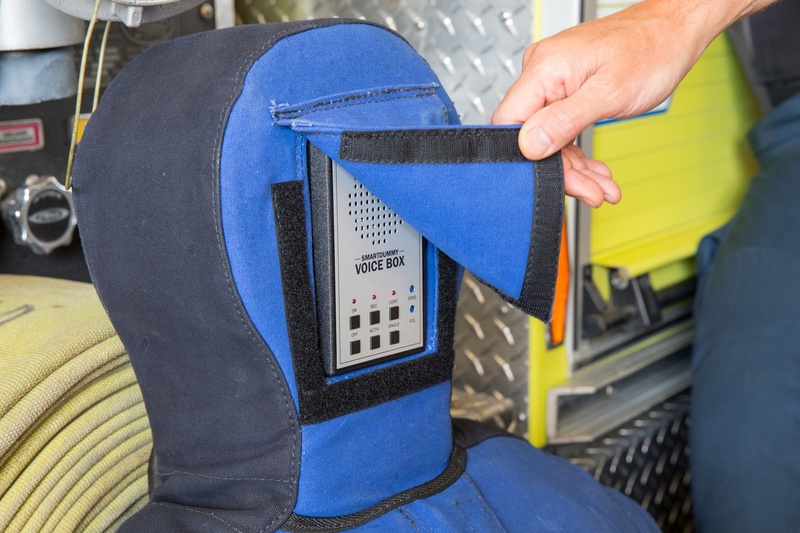 Uniform weight distribution allows joints at elbow, knee and waist to move without creating pinch points or causing it to get stuck or jammed in tight spaces during rescue operations. 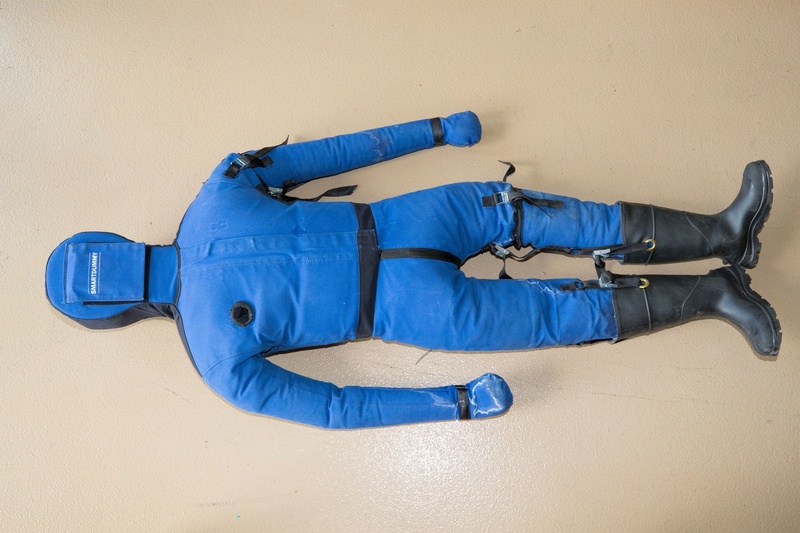 Allows the mannequin to call out for help and interact with rescuers – record custom messages with a built-in microphone for continuous or sound-activated playback. Simulate a variety of serious bodily injuries including torso impalement or a severed arm or leg. 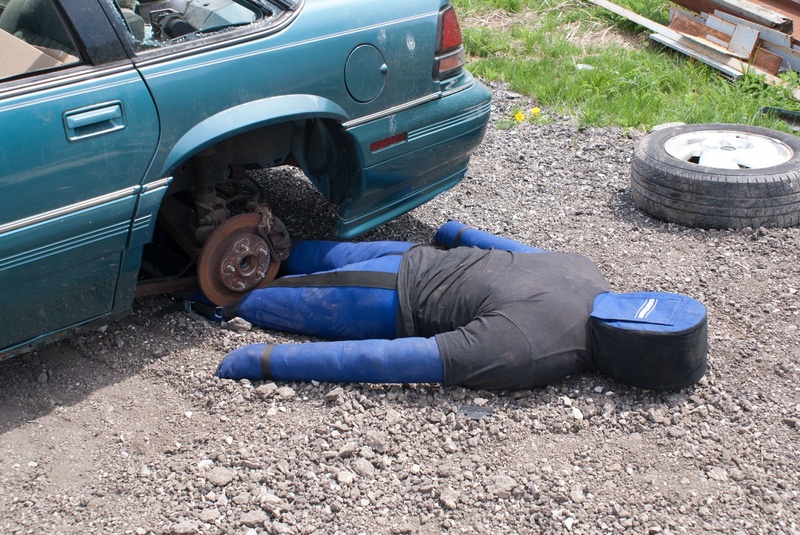 Many training rescue mannequins are made of hard plastic, which lacks the realistic movement of a real human. Hard plastic mannequins create pinch points at the joints, which can cause injury. Thomas is made of a softer material. 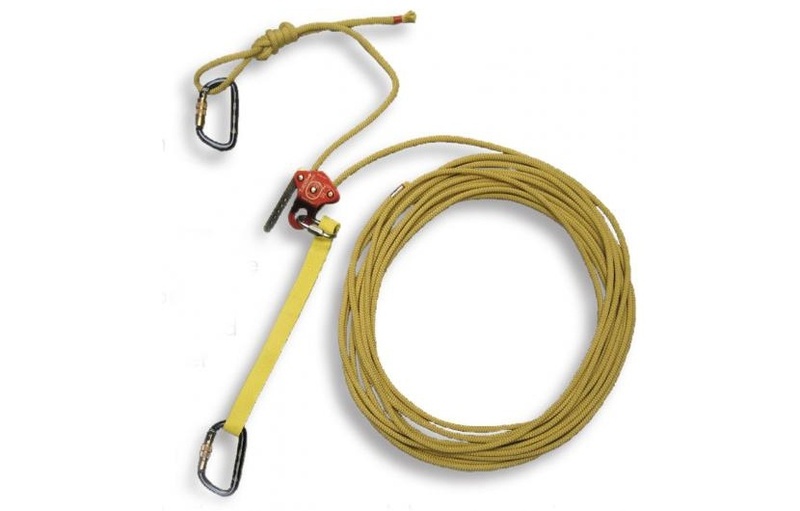 When firefighters are clearing a room in visibly obscured spaces, the sound created when the halligan bar contacts a victim is different than the sound created when it contacts a hard surface like furniture. Hard plastic mannequins sound more like furniture than a human – Thomas doesn’t. Thomas is tough enough to meet the most rigorous training demands, yet smart enough to interact with rescuers. Thomas feels, sounds and moves like a real person. 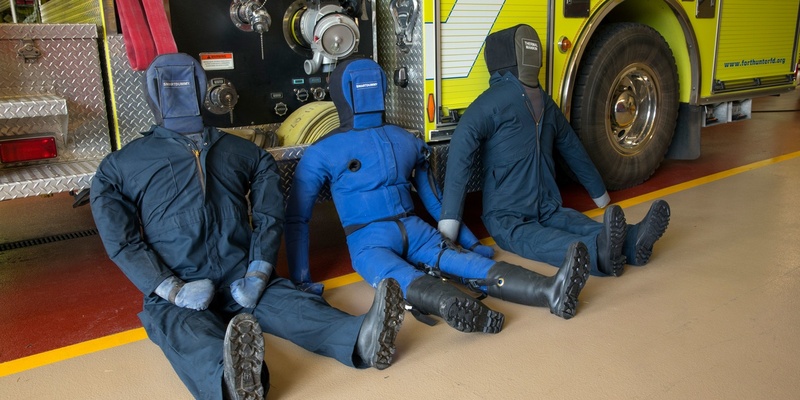 The Thomas rescue mannequin was built to be a better rescue mannequin for a full range of training scenarios and evolutions. Use Thomas to help firefighters practice saving people in a building collapse. Thomas can help first responders rehearse finding people in large search areas. Firefighters can use Thomas in entrapment exercises. 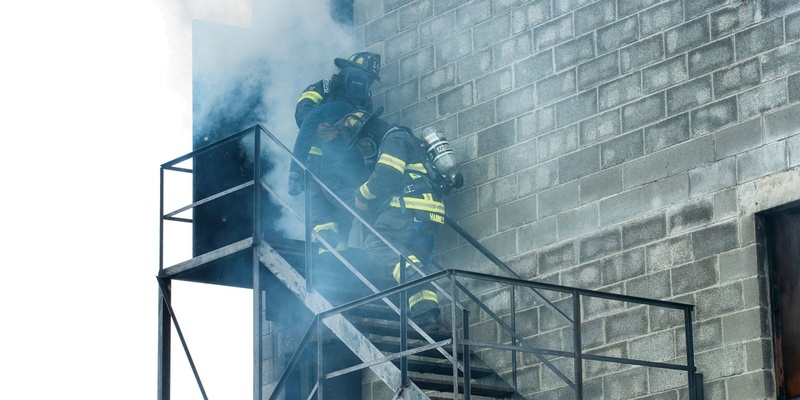 Train for more effective downed firefighter removal. Emergency responders can use Thomas to practice vehicle extrication. Prepare for freeing victims from confined spaces. 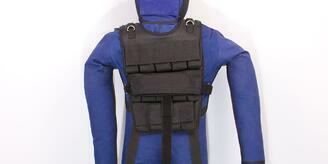 Constructed of rugged reinforced nylon, the Weighted Vest conforms to the dimensions of the SmartDummy. It features durable Velcro straps and is fully adjustable up to 60 pounds. 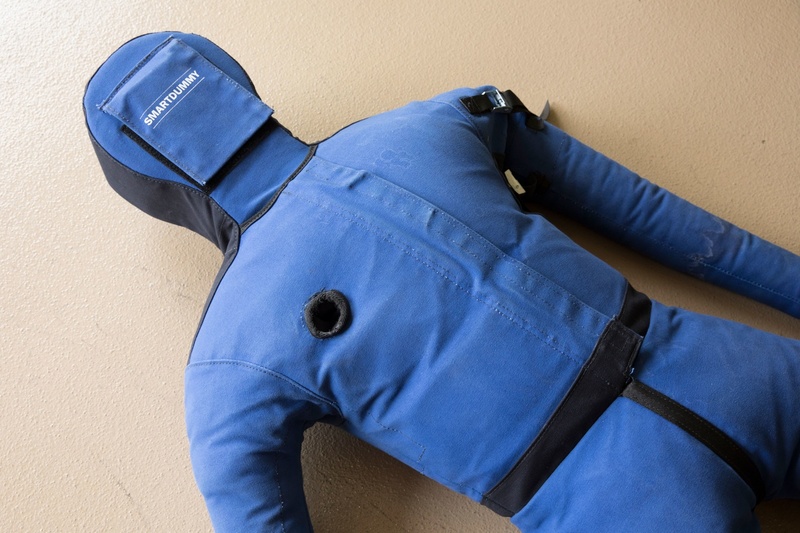 Flame-resistant suit designed to fit the SmartDummy with or without the optional Weighted Vest. Machine washable and safe for use in live-fire training evolutions. The SmartDummy is available in conjunction with LION Smoke Generators in a variety of Drill Packages.